Feel free to share under Creative Common License Attribution-NonCommercial-NoDerivatives 4.0 International. Place your mouse cursor on the image. Then right Click and then choose Save Image As. Narcissistic Parent Abuse can lead their kids to Suicide. 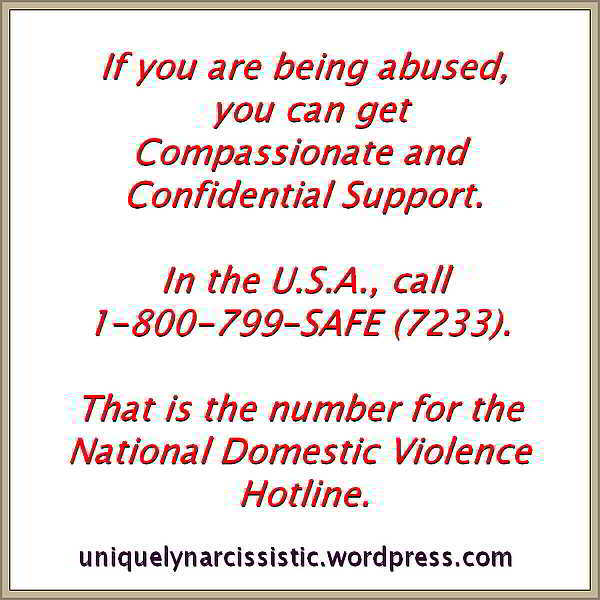 The catastrophic result of ongoing emotional abuse by a Narcissist Mother. When a young Teen decides that her life, with a Narcissist, is no longer worth living. Heart Breaking video. This lady survived, but so many kids do not. 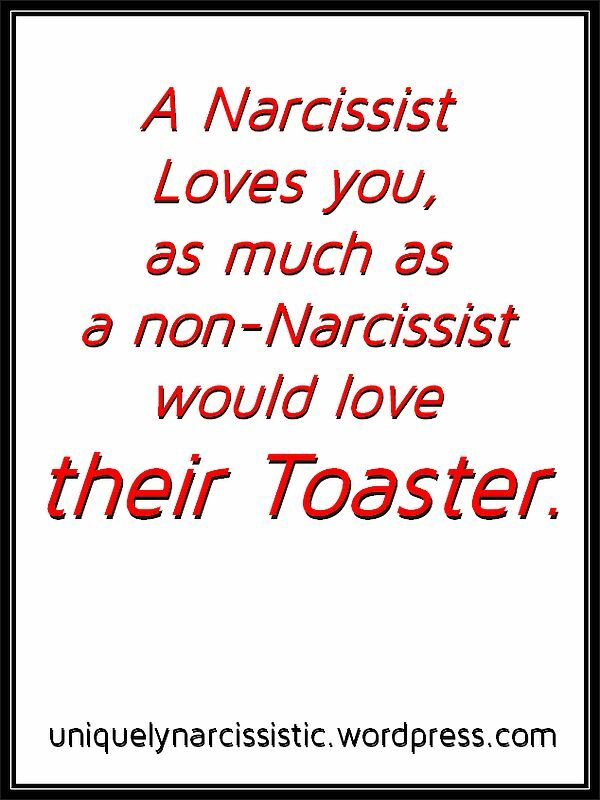 That young person, who is driven to suicide by their Narcissist Parent, may have been destined to literally change the world. When they commit Suicide, we all lose.